Welcome to the Water Heater Repair group of SmartGuy.com. Feel free to interact with other professionals from across the world. You can find professionals, find deals on services, find professionals who might barter, or simple post questions, comments, or suggestions. 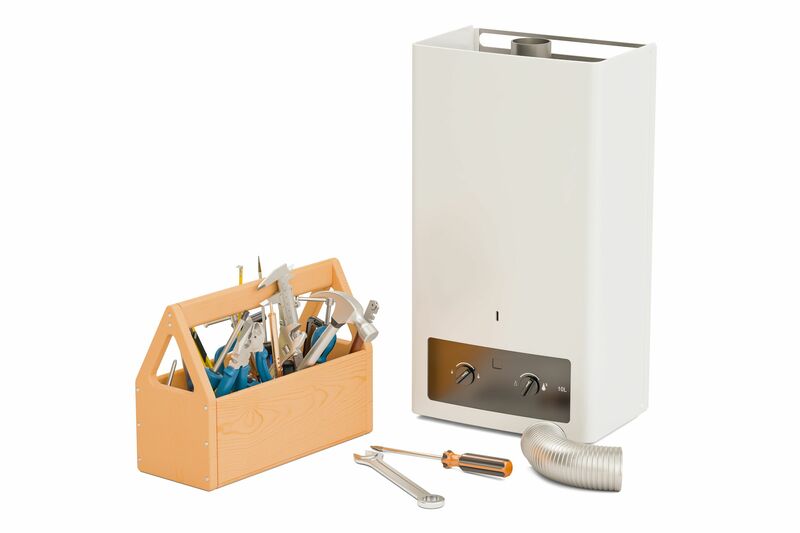 When water heaters break, it is important to quickly get them fixed. Water heaters are called different things, for instance: hot water heaters, hot water tanks, boilers, heat exchangers, geysers, or calorifiers.